When replacing your household appliances, your first impulse may be to send these old devices to the landfill for disposal. However, by choosing this option, you may end up losing out in more ways than one. Instead, consider bringing these “white goods” to your local, full-service recycling center. By doing so, you’ll make money for your scrap metal and avoid adding more waste materials to the ever-growing pile. These items are grouped together because they contain ferrous metals. Metals in the ferrous class contain iron, steel or some combination of the two. They stand in contrast to non-ferrous metals, which don’t contain iron or steel. You can identify ferrous materials because they react to the pull of magnets. Unfortunately, landfills are the ultimate destination for most white goods. In fact, hundreds of tons of these goods end up in U.S. dumps every year. Also, the presence of white goods can lead to some severe problems in the typical landfill. First, they’re big and require large amounts of room for disposal. But there’s also a much more serious potential consequence of not recycling your outdated white goods. Older major appliances may contain the dangerous pollutant mercury. Over time, this mercury can pass from a landfill to the underlying groundwater. If such a situation occurs, mercury may eventually enter our water and food supply chains. To make matters worse, your discarded white goods may also contain other harmful chemicals. A short list of these chemical includes asbestos, chlorofluorocarbons (CFCs) and hydrofluorocarbons (HFCs). White goods are an excellent source of scrap metal. However, please note that ferrous materials don’t bring as much money as those made from non-ferrous materials. In fact, many recycling centers make payments for ferrous metals in 100-pound increments. Compare this to the per-pound prices offered for non-ferrous metals. 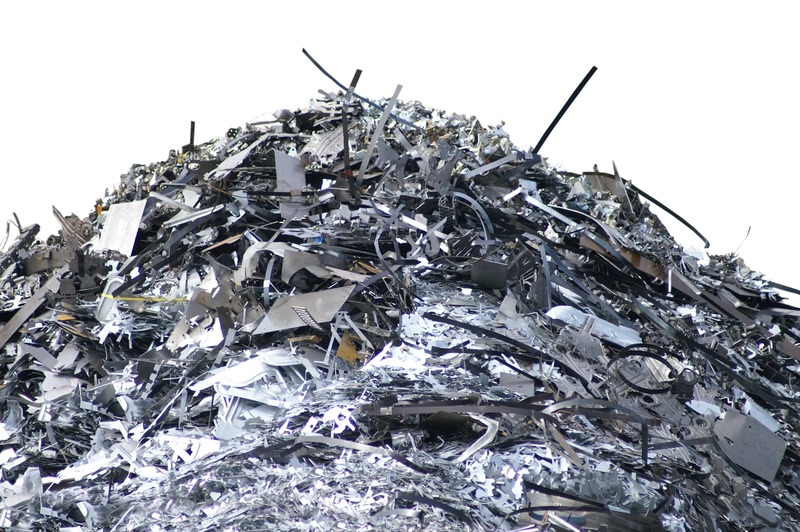 The low pound-for-pound return on ferrous materials is offset to a certain degree by the sheer bulk of white goods. Many major appliances are fairly heavy. 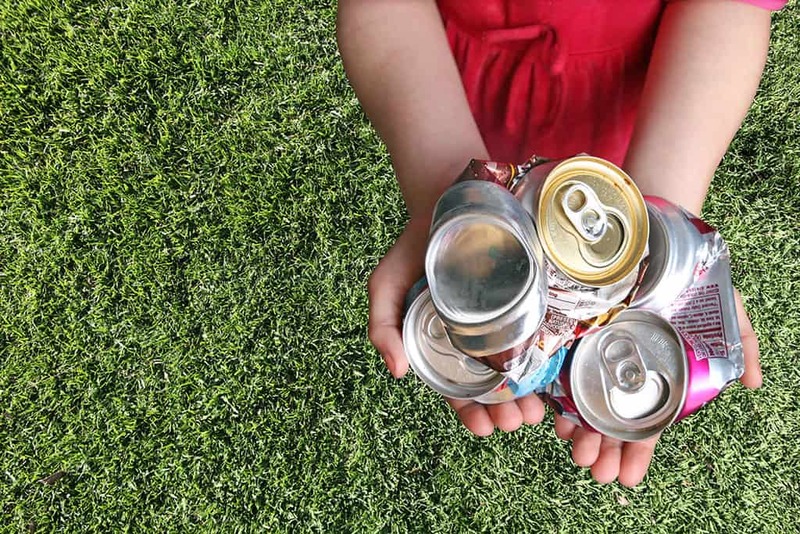 This means that they quite often weigh more per unit than soda cans and other non-ferrous materials. And higher weight translates into a higher financial payoff. The time you spend recycling an old refrigerator or dishwasher can be well worth the effort from a money-making standpoint. Of course, financial gain is not the only motivation for recycling your white goods. By keeping these goods out of the landfill, you help cut down on society’s staggering burden of trash. You also act as a good steward by helping to keep hazardous chemicals out of the environment. Depending on the scale of your operation, recycled white goods may add a significant amount of cash to your income stream. Are white goods a good source of scrap metal? The answer to that question is undoubtedly yes. By recycling these materials, you can help improve your personal or business bottom line. What’s more, you can help protect the environment and safeguard the health of your community. Need more information on white goods recycling? Just call your local recycling professionals at Ecology. Our centers pay top-dollar for your scrap. Also, visit centers that make special provisions for large-scale recyclers.